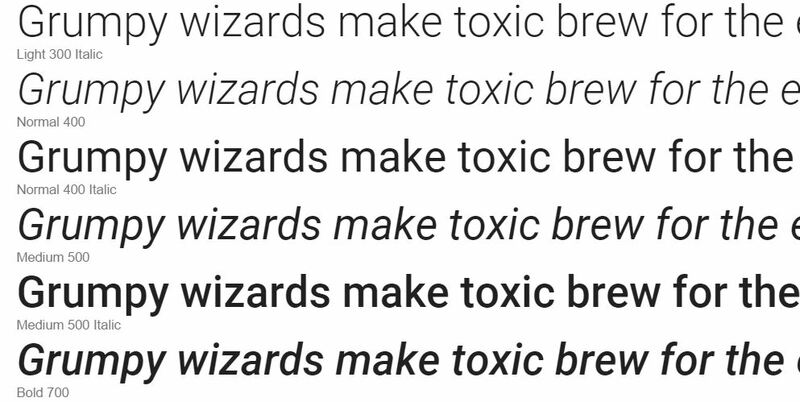 Love it or hate it, Google’s Roboto font is here to stay, and now Google wants to share it more openly with the world. Although the font files were originally released under the free Apache license, Roboto’s production toolchain is now completely based on open source software. Additionally, Google has upgraded the font to include all Latin, Cyrillic and Greek Characters, more than tripling the number of glyphs provided with Roboto. The default font in Android, Chrome OS and most recently, YouTube, Roboto was first introduced with Ice Cream Sandwich in 2011. Google says the project involved close collaboration between the Material Design, Internationalization Engineering, Google Fonts and Android teams. Developers can check out the open source project over at GitHub.